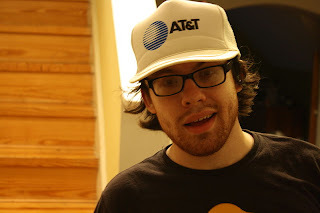 A 26 year old hacker, Andrew Auernheimer, was found guilty on Tuesday for identity fraud and accessing a computer without authorization.Andrew Auernheimer and Daniel Spitler were charged last year after they discovered a vulnerability in AT&T’s website.This vulnerability allowed anyone to get email addresses and ICC-ID of iPad users. Both of them wrote a script after discovering that when an ICC-ID is provided,the site was leaking e-mail addresses.In this way they were collecting email addresses of iPad users. After the verdict was announced,Auernheimer tweeted that he was expecting the outcome and is planning for an appeal.